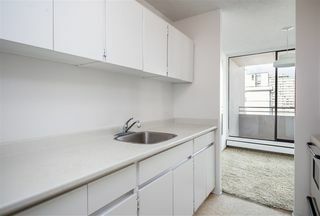 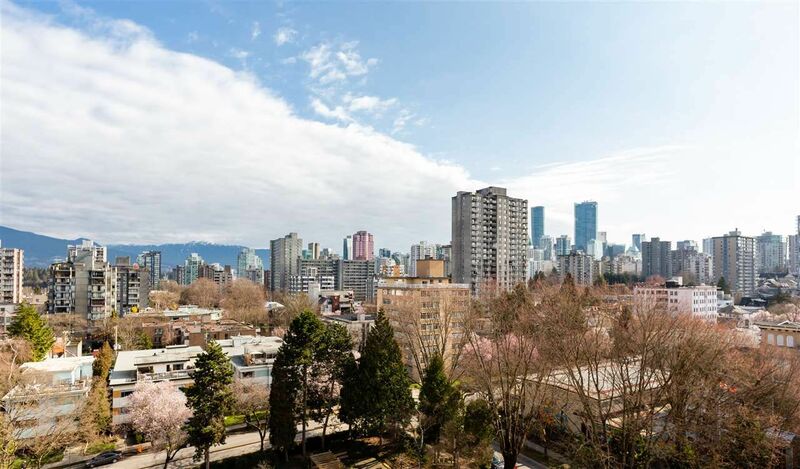 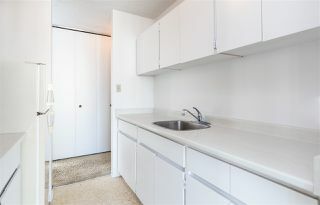 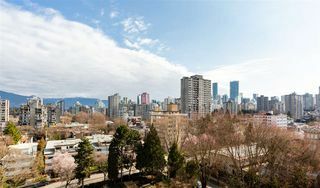 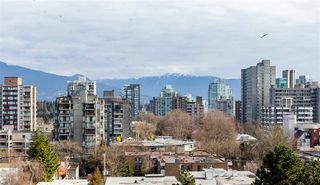 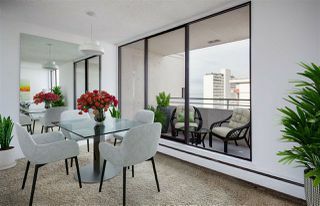 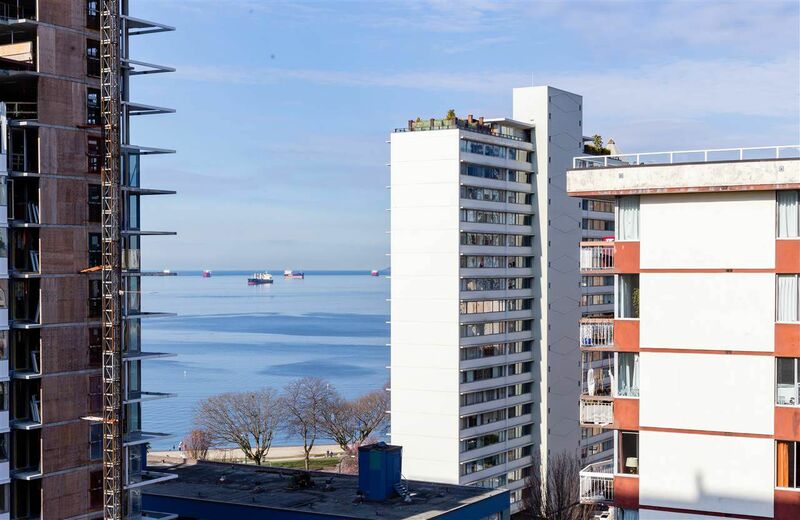 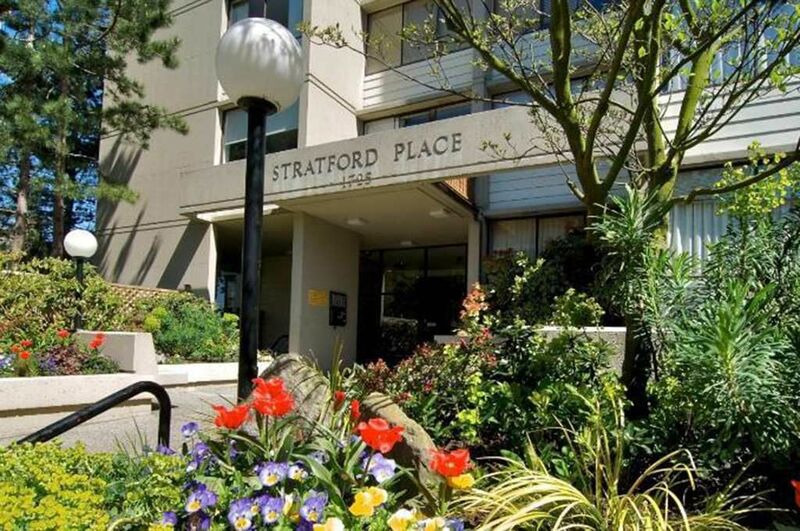 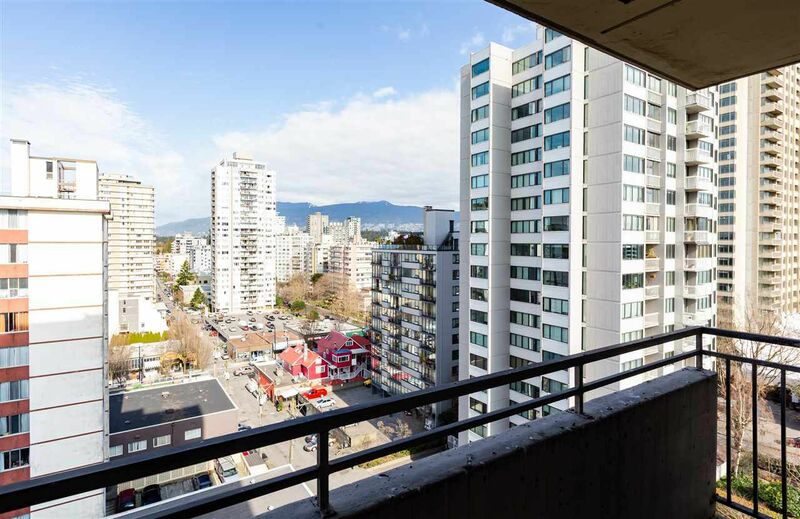 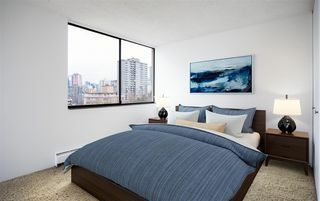 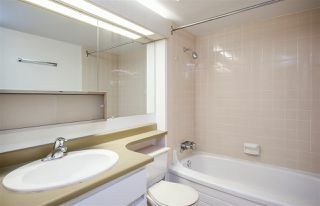 STRATFORD PLCE, check out this upper floor corner suite with VIEWS to English Bay, Mountains and City. 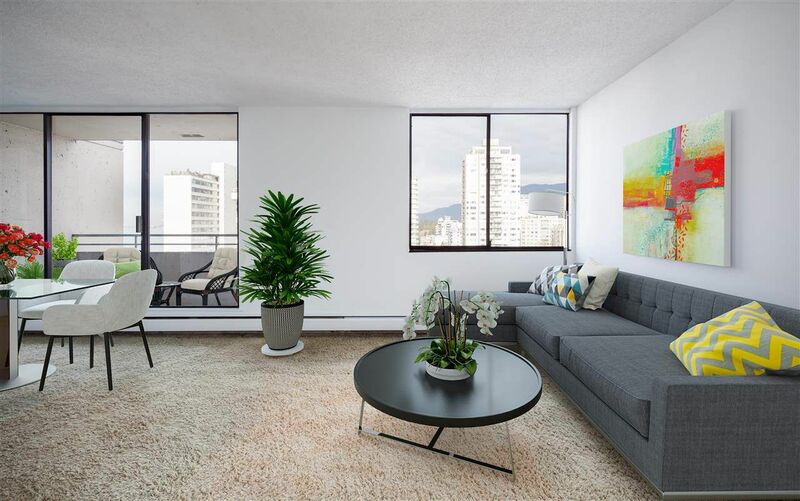 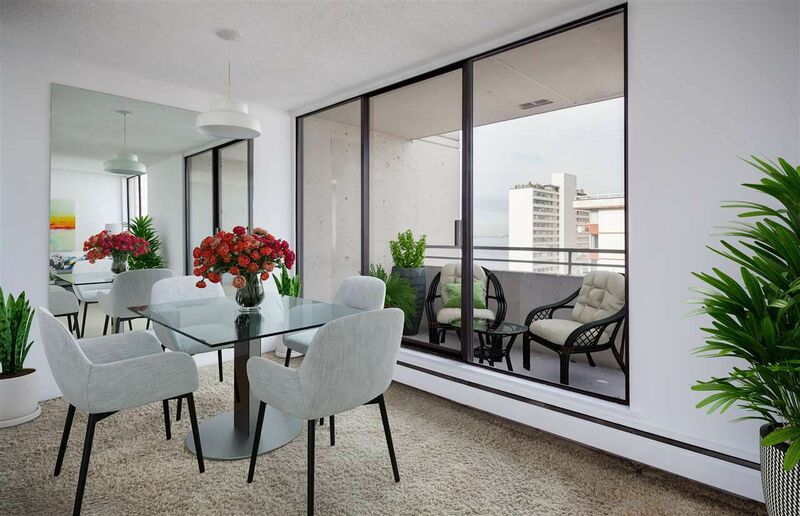 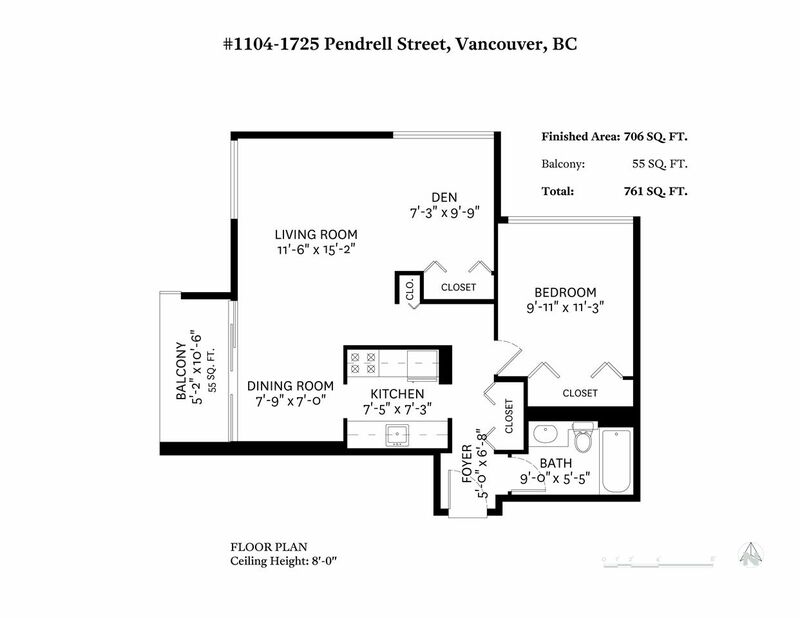 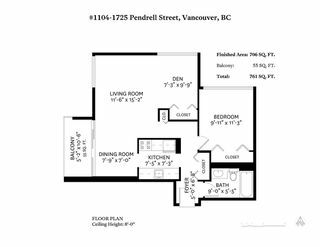 Bring your design ideas to this oversized 1 bedroom & den CORNER SUITE in an excellent building, well managed and lots of upgrades, such as Newer plumbing, elevators, boiler, garage remediation, concrete exterior and NEW WINDOWS this Summer. 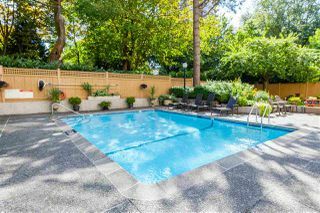 Excellent amenities, PRIVATE outdoor SWIMMING POOL & LUSH GARDENS, saunas & boardroom. 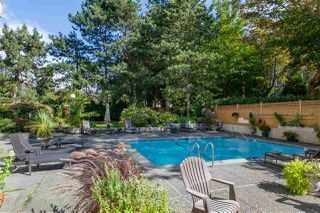 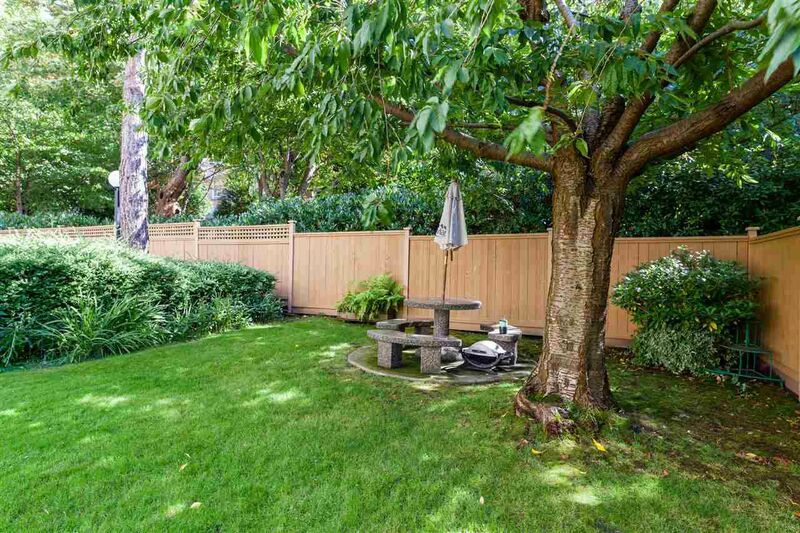 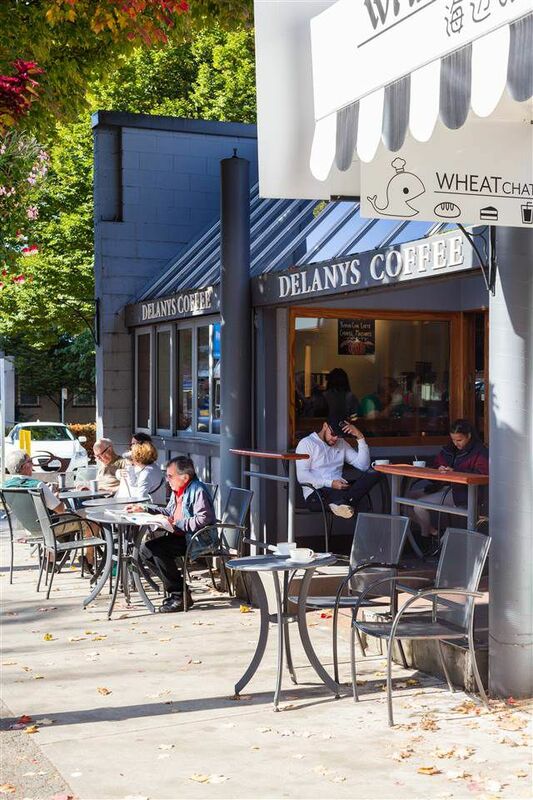 Within steps of English Bay Beach, Stanley Park, Transport, Shops, Cafes, Restaurants and Pubs. Pets allowed (1 Dog or 2 Cats). 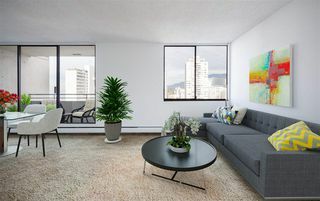 Suite Virtually Staged. 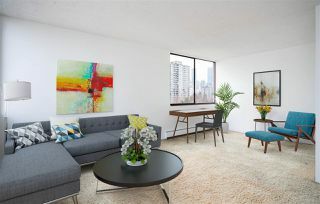 SHOWING SAT MARCH 6th 3-4 PM.